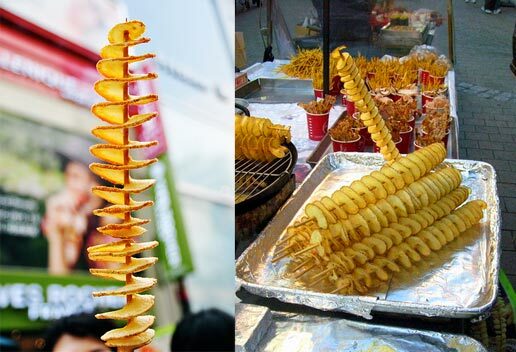 These extra long skewers are great for making Tornado Potatoes, Twisted spuds or any other "on a Stick" state fair or carnival food. We will be getting skewers up to 24 inches long in the future. Looking for different lengths or diameters? Our Round Skewers are available in a range of sizes from 5.9 inches to 16 inches long with diameters from 2.5mm to 5mm.